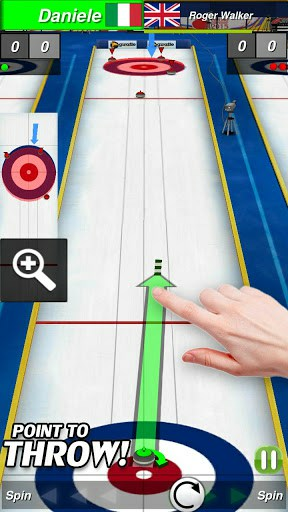 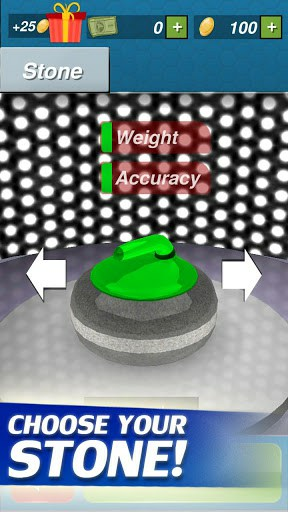 Beautiful Graphics, Intuitive Controls and Multiple modes of play make this the best Curling Game on mobile!- Intuitive Controls that feel like playing real Curling. 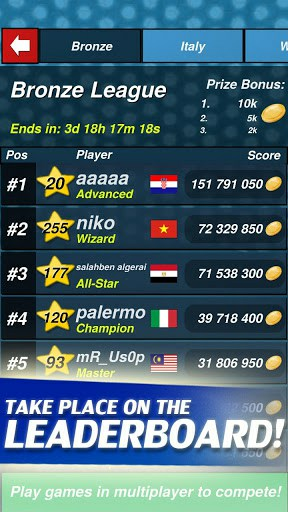 – Play with your friends with Online Multiplayer! 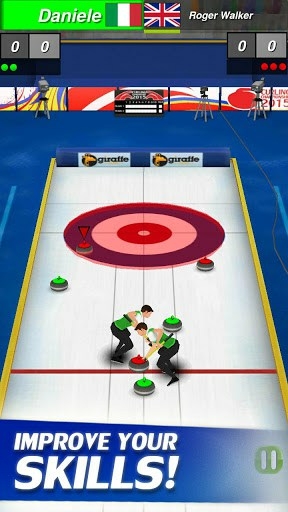 – Be the best in online Curling Online League!Enjoy!